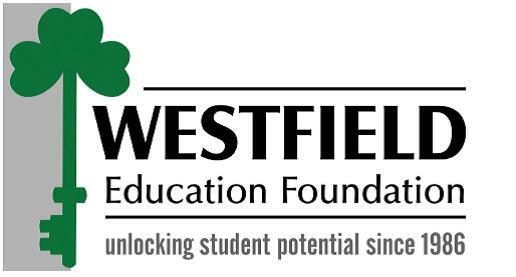 Seniors in the graduating class of 2019 can now apply for any of the scholarships awarded by the Westfield Washington Educational Foundation. 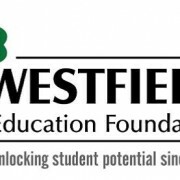 These scholarship funds provide many scholarships each academic year. To access the scholarship applications, click on the links below. Completed applications must be turned into the WHS Counseling Center by the posted deadlines. Applicants of the “Show Some Love” scholarship will submit a short video highlighting any of the five categories listed below. $1000 will be awarded to the winner of each category.